Nextdoor Laflin is a private social website managed and controlled by a resident of Laflin Borough. Although many borough officials are members and encourage the residents to use this site, it cannot be presented as an official borough communication. 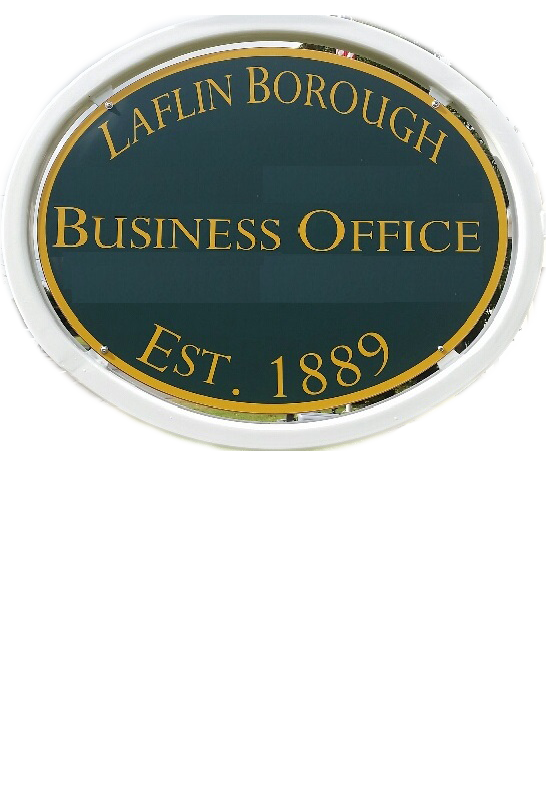 Please refer to this website or contact the business office for questions and concerns related to the borough. Borough officials will utilize Nextdoor Laflin for information posts only but cannot discuss issues in detail on this social forum. Nextdoor allows communities to easily create private websites to facilitate communication among neighbors thereby building stronger neighborhoods. Nextdoor was created based on the idea that the neighborhood is one of the most important and useful communities in a person’s life. Nextdoor’s mission is to use technology to help neighbors build stronger and safer neighborhoods. Only Laflin residents can join this private group. For information on joining visit www.Nextdoor.com. We look forward to hearing from you.